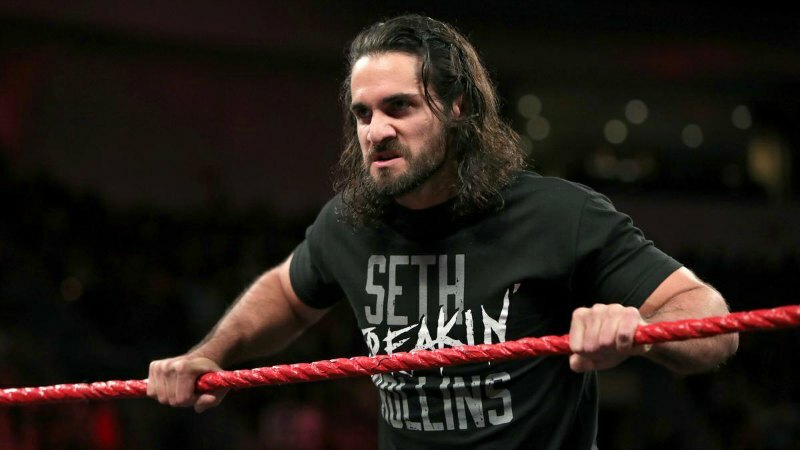 – The big news coming out of this show is that Seth Rollins is apparently still going to get physical at Wrestlemania. From a storyline perspective, it seems like Hunter baited Seth into a confrontation by demanding that he “not call me out at Wrestlemania.” Do we eventually find out that was his plan? Either way, I’m happy Rollins won’t be missing his second consecutive Wrestlemania. He caught an awful break, and he deserves the chance to finally have this match. – There’s been plenty of talk these past few weeks about Samoa Joe being Triple H’s puppet, and what Hunter has done to his old allies. Is this something they’re planting a seed for in case Rollins somehow has to pull out of Wrestlemania? Or is this a more long term plan? Perhaps it’s both. – Good match between Joe and Cesaro this week, as one would expect. Samoa Joe weighs almost 300 lbs, and Cesaro kept picking the damn guy up. Honest to God, just get this guy some acting classes and let him have a singles run. Hell, give him the US Title again! Why not? – Did everybody pick up on the whole New Day/Oscars joke? See, the envelope said the wrong name. Like what happened with La La Land at the Oscars. They’re spoofing current events. Get it? Huh? Did ya get it????? Of course, like their usual attempts at topical humor, it was brutal. I’m actually starting to dread New Day segments. Please give these guys something else to do. I like these two together. They overachieved last week in that contract signing segment. 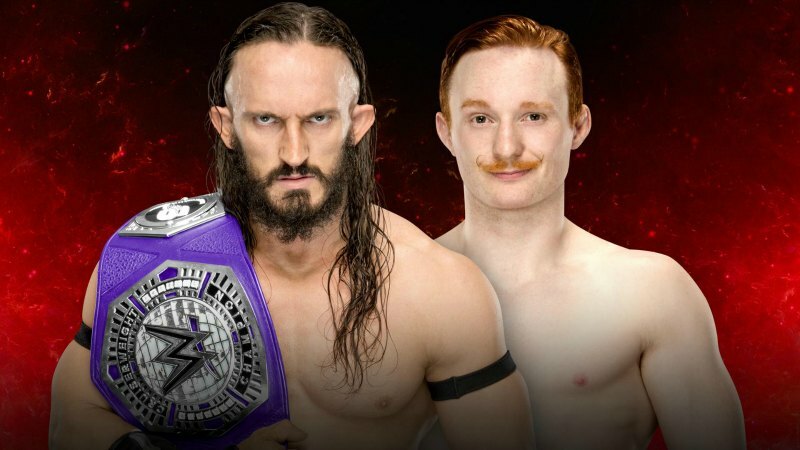 Gallagher is a lot of fun, and I imagine he will be Cruiserweight Champion someday. But that day isn’t today. Neville is the hottest thing they have in that division right now. He’s been such a breath of fresh air on Raw. They’ve got a good thing going with him. Let’s not nix it prematurely. I can’t imagine Zayn winning this match. But considering this was originally supposed to be Seth Rollins’ spot, it’s a hell of an opportunity for him to show off in a brighter spotlight. I imagine he won’t disappoint. So…what does Joe do at Wrestlemania now? Be in Triple H’s corner? Ugh. Fine. Just give the damn belt back to Charlotte. At this point they have to, don’t they? They’ve built up this pay per view undefeated streak to the point that they can’t just break it now. With this in mind, their decision to put the belt on Bayley two weeks ago seems even more ridiculous. But they’re struggling for stories to tell in this Women’s Division right now, because they just don’t have enough wrestlers. It seems like Bayley’s first title win was just done for the sake of filling time. Dhe deserved better than that. Either way, what’s done is done. Just give Charlotte the belt back, and we can look ahead to what I assume will be a multi-woman match at Wrestlemania. I imagine this one will be better than some are thinking. Roman is so athletic and explosive. I’m picturing a sort of irresistable force meets immovable object scenario which could be fun. An appearance from the Undertaker seems likely here. They planted that seed in the Royal Rumble Match, so this would be as good a time as any to give us the next chapter in that story. Roman can be on the verge of winning, and then you get the standard Undertaker gong, the lights go out, and he hits him with a Tombstone or something. No matter how it happens, a pinball victory over Roman Reigns is a big deal. 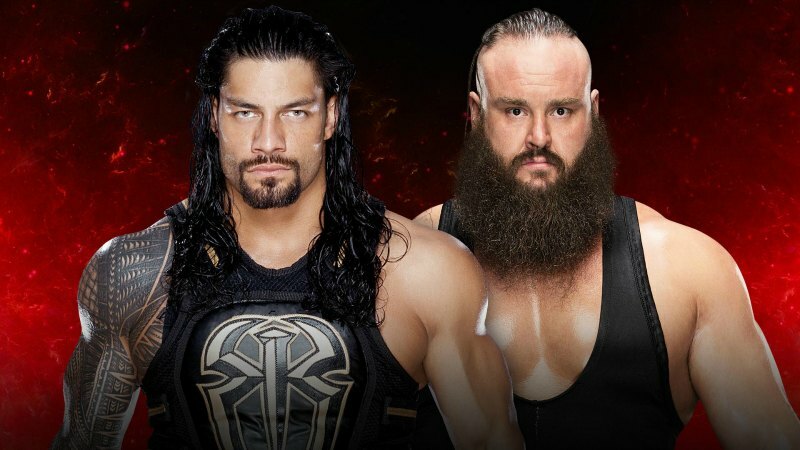 It’s a hell of a feather in Braun’s cap as we head into Wrestlemania. Very little doubt about this one. Goldberg wins his first title in over a decade. It’s just a question of how it happens, and how quickly. There’s a lot of potential for run-ins and chaos here, both from Brock Lesnar and Chris Jericho. If I had to pick one, I’d say Jericho. He and Owens did that great angle on Raw, and they did another one more recently at an overseas show. But they really don’t need any interference here. If Goldberg can squash Brock Lesnar in under two minutes, it’s not going to hurt Kevin Owens to sustain a similar loss. Don’t blink during this one, folks. 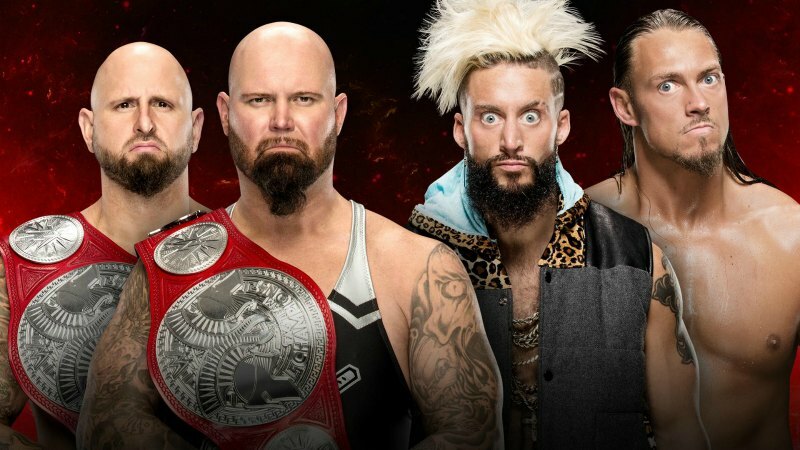 This entry was posted in Wrestling and tagged Bayley, Big Cass, Bill Goldberg, Braun Strowman, Cesaro, Charlotte Flair, Enzo & Cass, Enzo Amore, Jack Gallagher, Karl Anderson, Kevin Owens, Luke Gallows, Neville, pro wrestling, professional wrestling, Rob Siebert, Roman Reigns, Sami Zayn, Samoa Joe, Seth Rollins, Seth Rollins injury, Seth Rollins knee injury, The New Day, The Undertaker, Triple H, Wrestlemania, Wrestlemania 33, Wrestlemania XXXIII, WWE, WWE Fastlane, WWE Fastlane 2017, WWE Raw, WWE Raw results on 02/28/2017 by primaryignition.